If you go down to the School Hall on the 11 May, you’re sure for a big surpise! 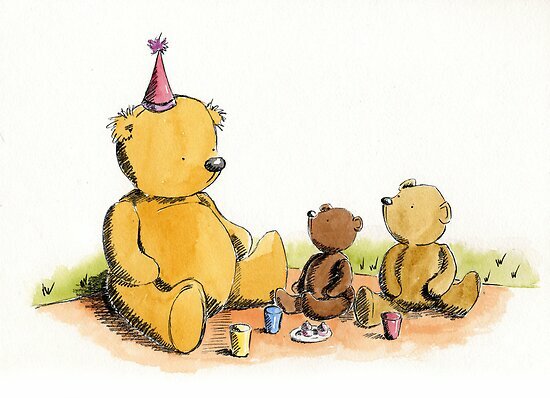 The Breakfast Club is organising a Teddy Bear’s picnic. Bring your favourite bear along – there will be a prize for the best dressed bear. Usual price of £2.50 applies for breakfast with a choice of three items. Everyone is welcome, even if you have never been at the Breakfast Club before. Parents and carers are welcome to stay for a cup of tea or coffee.